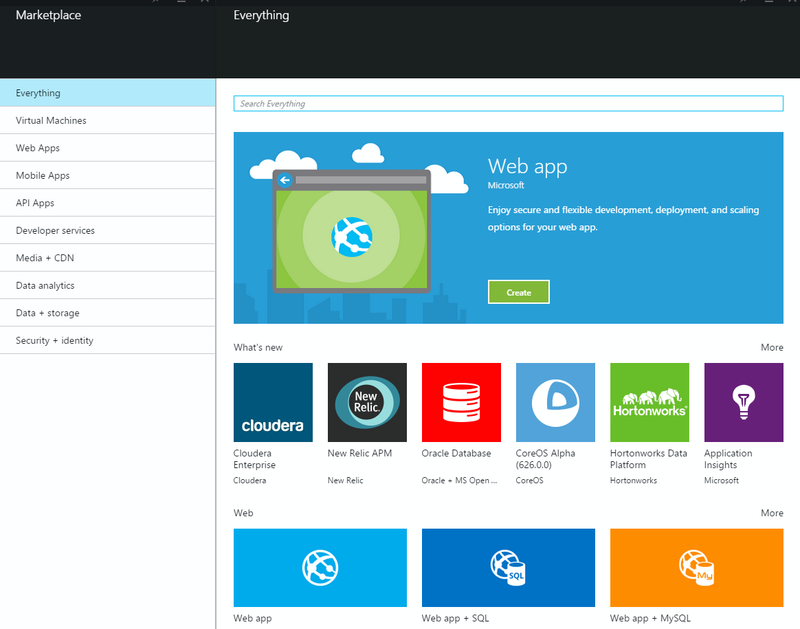 Windows Server 2016 and SQL Server 2016 – A match made in heaven! 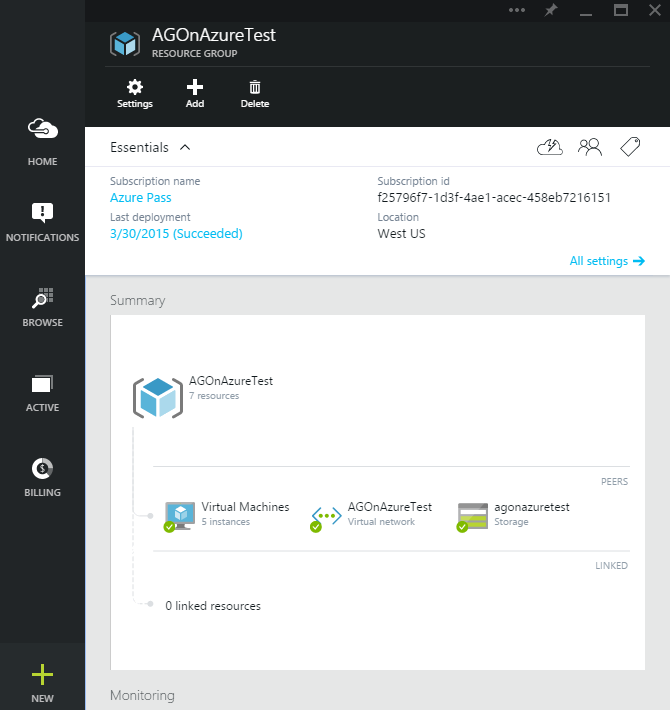 For all these years Windows Server 2016 is the Windows version I was waiting for, and this blog post will explain why I’m super excited about this! 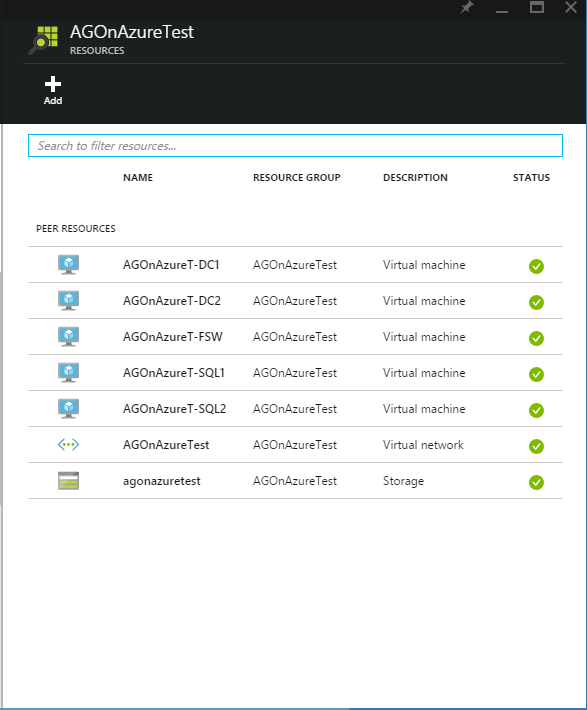 With Windows Server 2016, you can now create a Windows Cluster with nodes in multiple domains. Or even without a domain (Workgroup). 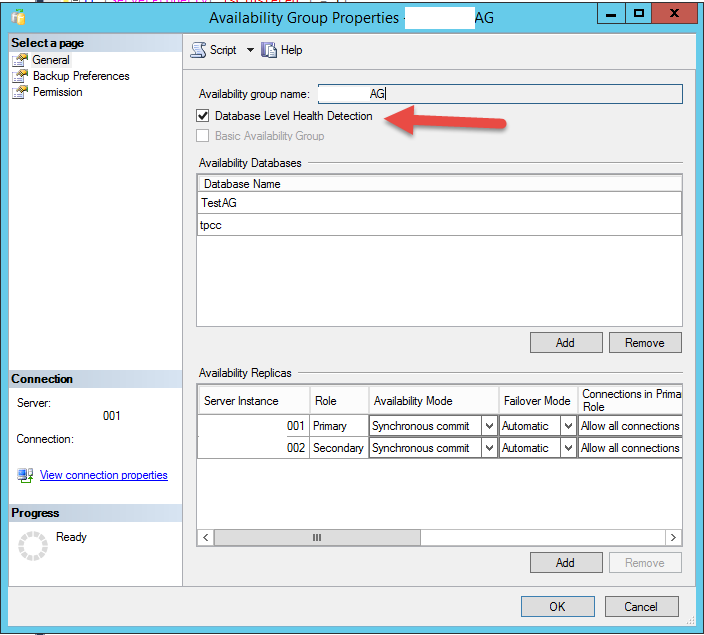 With Windows Server 2016 and SQL Server 2016, you can now create an Always On Availability Group configuration with nodes in multiple domain, and this is exactly why I’m super excited as it gives more flexibility when architecting complex/robust systems. 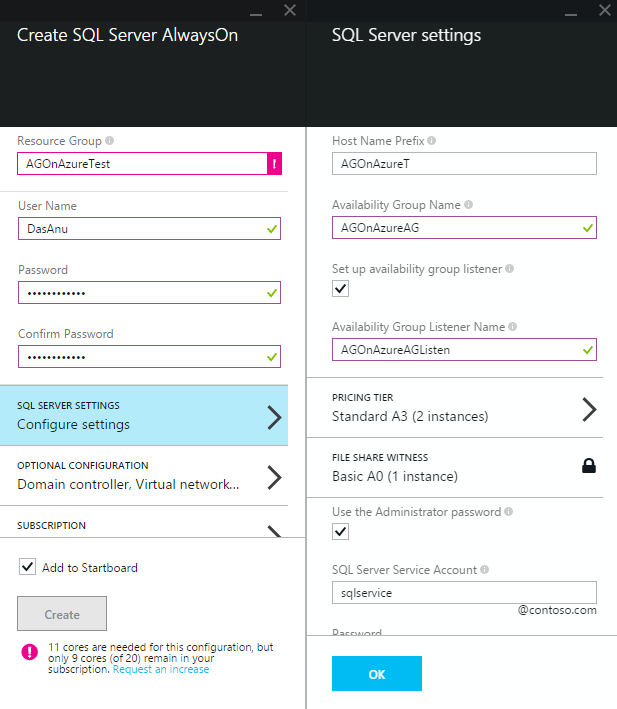 In the above picture, there are 3 separate domains, and before Windows Server 2016 and SQL Server 2016, there was no way to create an Always On Availability Group configuration with these 3 nodes participating. 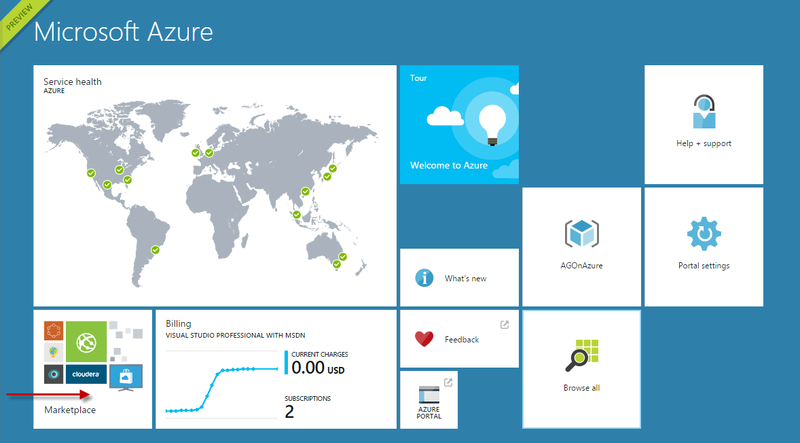 Upgrading to Win Server 2016 is going to be easy and less painful going forward. 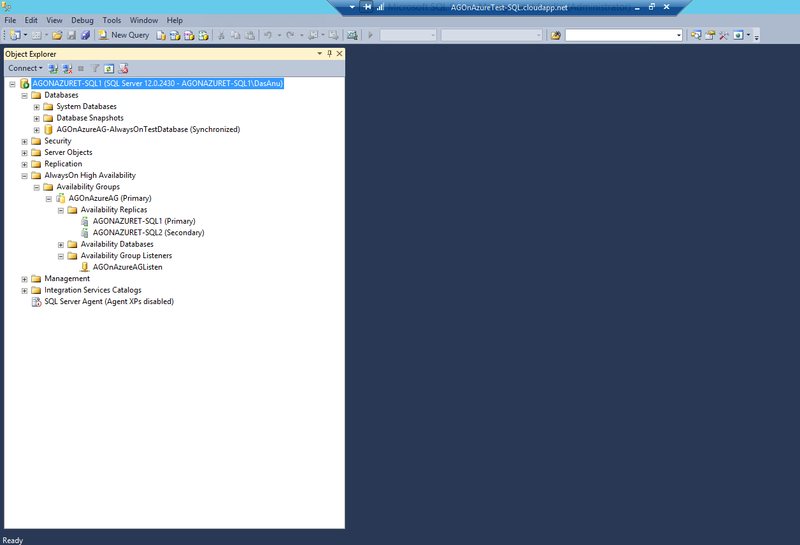 If you have an existing Win 2012 R2 cluster, then you can opt to do a rolling upgrade. 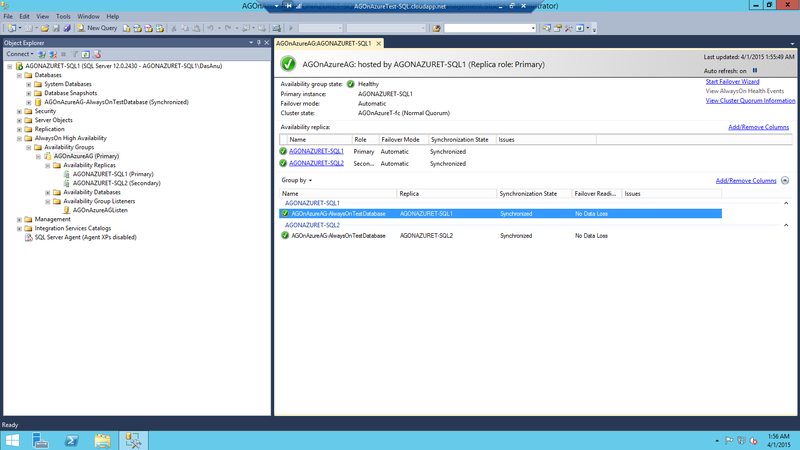 Assume that it’s a 3 node cluster, then you can evict a node and install Win 2016 on it and add it back to the cluster. If you don’t want to go through the hassle of evicting the node, upgrading and adding it back, then you can also opt for an in-place upgrade of an existing node. 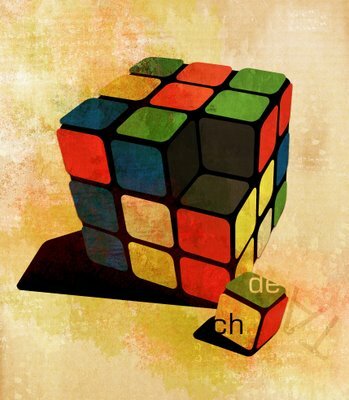 Cluster will work in mixed mode. We can now set policies to allow a SQL instance to failover to a node within the same site before failing over to a node in a different site. More control and more flexibility. Let’s assume that in a cluster you have a node which is in a flapping state (not stable and it’s joining in and out frequently). With Win 2016, this node will be Quarantined. Flapping nodes can impact the whole cluster negatively and quarantine will avoid this. 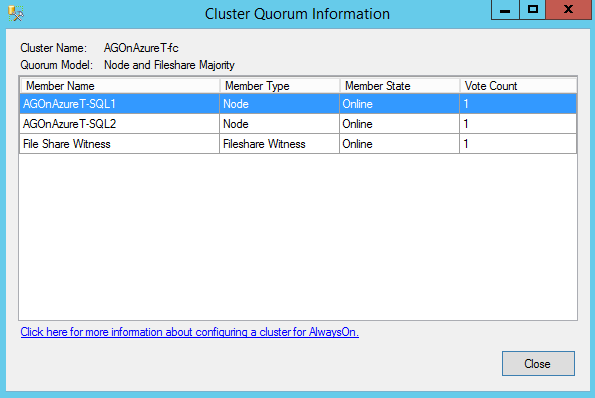 The quarantined nodes are not allowed to join the cluster for 2 hours. 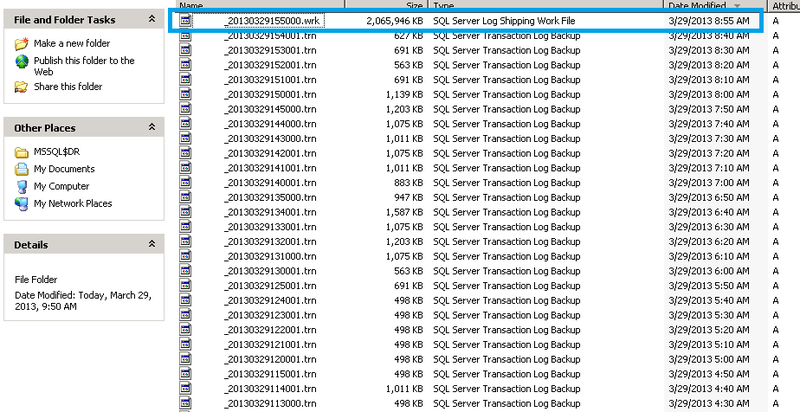 Win 2016/SQL 2016 supports 24 TB of memory. Yes! Let’s cache all those databases out there! (No more IO operations). 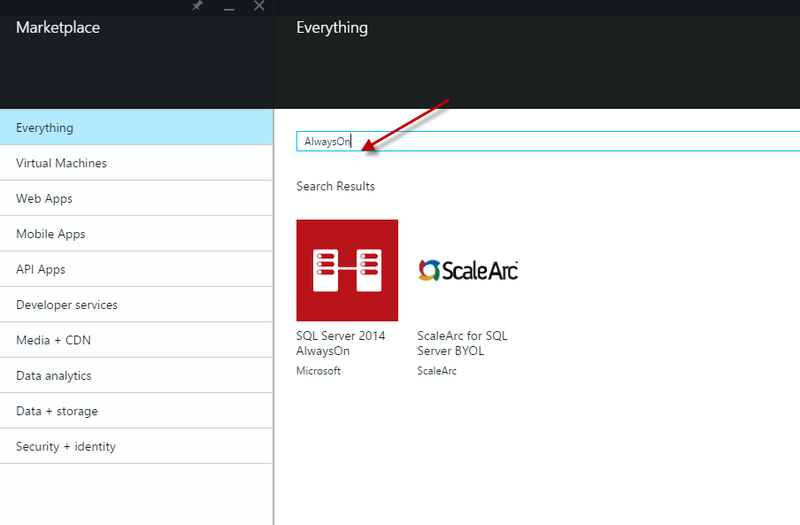 Win 2016 support storage spaces direct and we can now run SQL FCI and AG on storage spaces direct. 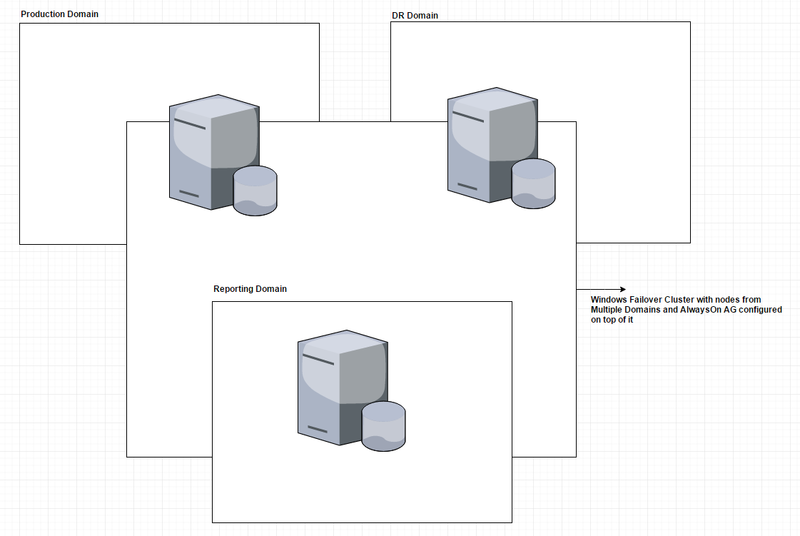 Storage Spaces Direct is nothing but DAS storage replicated across all nodes. 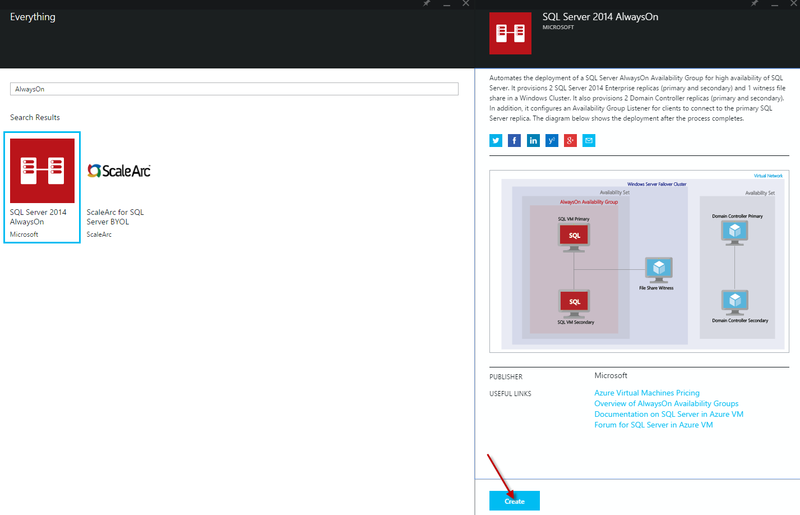 If I’m running SQL 2016, then I would definitely want to run it on Win 2016. The features and capabilities are too good to ignore. Thanks for reading, and please watch this space for more! Encrypting AlwaysOn Availability Group Transport- Some thoughts! Transport security for AlwaysOn Availability Group is an interesting topic, and any day it’s a topic which is debatable. The transport security involves encryption of packets exchanged between the servers involved, and for AlwaysOn AG the encryption is made possible on the Hadr_endpoint. By default, its encrypted using AES standard. If you are interested to know more about AES, then please ref here. This means that by default the end point will ensure that data is encrypted when its sent over. The end point can only connect to end points which uses encryption. You also have an option to turn off encryption. Yes, you heard that correct. You have an option to disable encryption by using the ALTER END POINT command. What if you have a very well secured network infrastructure, and there is no way something bad like a sniffing can happen. In that case is there a need for turning on encryption? Yes, as stated earlier this is a debatable topic and the best answer to this question will be “It depends”. The best answer for this question is to understand the overhead of AES encryption (AES encryption is usually combined with padding) to the data transfer, and to analyze if there are any potential benefits by disabling it. There might be some edge cases where in disabling encryption in a controlled fashion yielded benefits. This definitely is food for thought, and I’m really interested to know your thoughts around this. 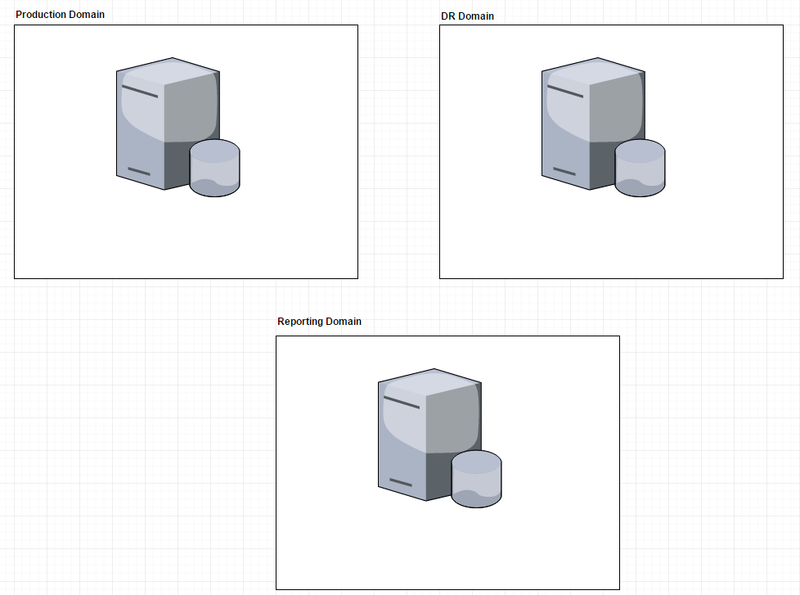 Tale of detaching a database which was enabled for replication! 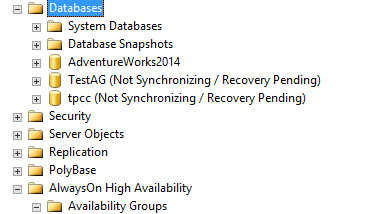 In development environments I prefer to use ‘detach’ database option to move around databases. It’s simple, fast and easy. Almost all the time when I detached a database earlier the feeling was like something which I mentioned before “Simple, fast and easy”, however today it was more sort of a fun experience. Here is that tale for you all. Today I had to ‘detach’ a database from one of my development environments and straight away got this error ! The database was setup for replication, hence it cannot be dropped. Apparently, my next step was to remove the publication which was setup for this database and the tale begins from this point. Note – This was a very controlled dev environment and action like detaching, removing replication was not going to harm anything. In case you are going to repro this demo, then I would recommend you to do this on your lab environment. I selected the required publication and went ahead with delete operation. The wizard was double checking with me if I was sure. I said Yes to it ! The error was pointing that there are some connection issues to the Distributor or to the Subscriber. The distributor and the subscriber for this publication were already retired servers and not online and removing publication requires a connection to be made to the distributor/subscriber servers too. As those servers were not reachable, the wizard couldn’t proceed. There is no way you could delete this publication directly using SSMS and the best way to do this is via system stored procedures. If you note the scripts you can find that they all have an argument @ignore_distributor passed as 1.All the three scripts were failing without this as the connection to distributor was not available as it was offline. It’s very much clear that removing a publication will check connections to the Distributor and in case it’s not available for connection, there will be connection errors. 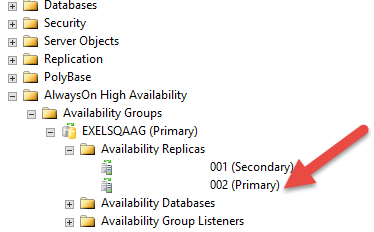 After running the above mentioned stored procedures I could proceed and detach the database.